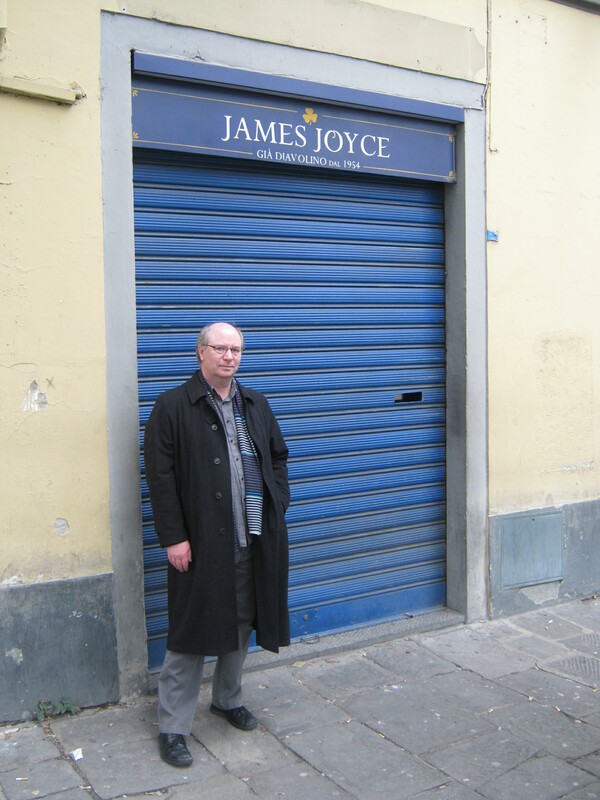 James Joyce Online Notes is an open-access journal that focuses on the people, the words, and other cultural references in Ulysses and the earlier works. It aims to help the reader to learn to become Joyce’s contemporary. I edit it together with a German colleague, Harald Beck. Here are some of my articles from James Joyce Online Notes. Go to the journal index for a complete list of contents. 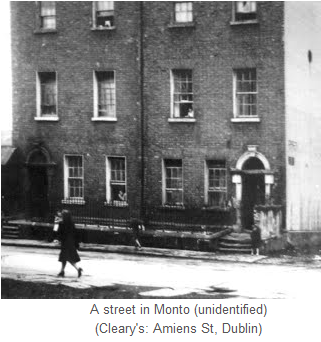 Just who were Annie Mack, Bella Cohen, and the other madams and prostitutes who appear in the shadows of Dublin’s red-light district of Monto (“Nighttown”) in Ulysses? 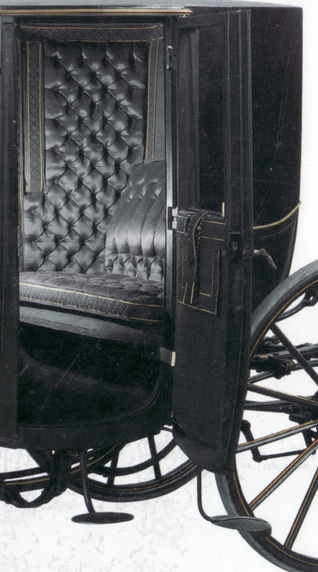 The article uses house deeds and other evidence to unravel their identities. 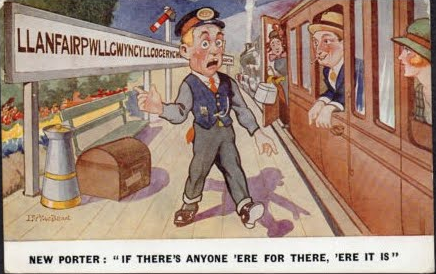 This turns out to be a popular saying from Joyce’s day, and an example of “railway humour”.